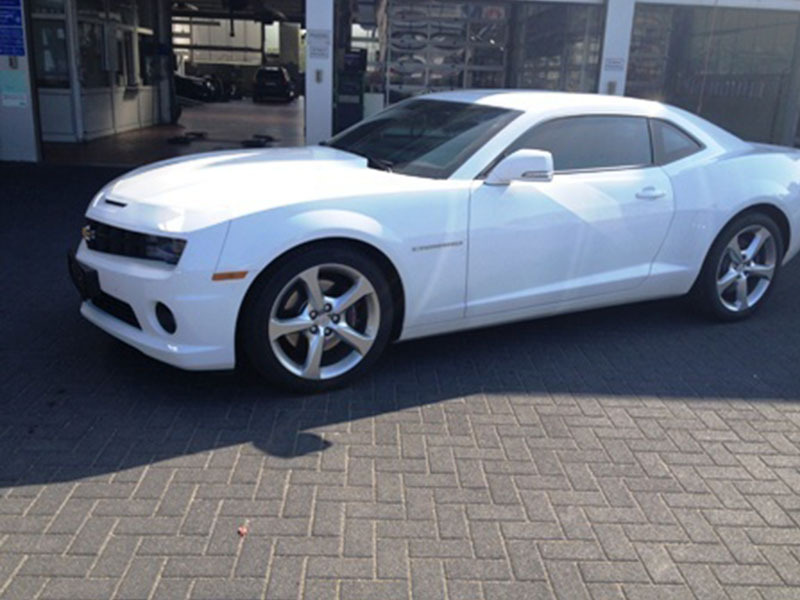 2013 Chevrolet Camaro Coupe 6.2 V8 White Exterior for sale. 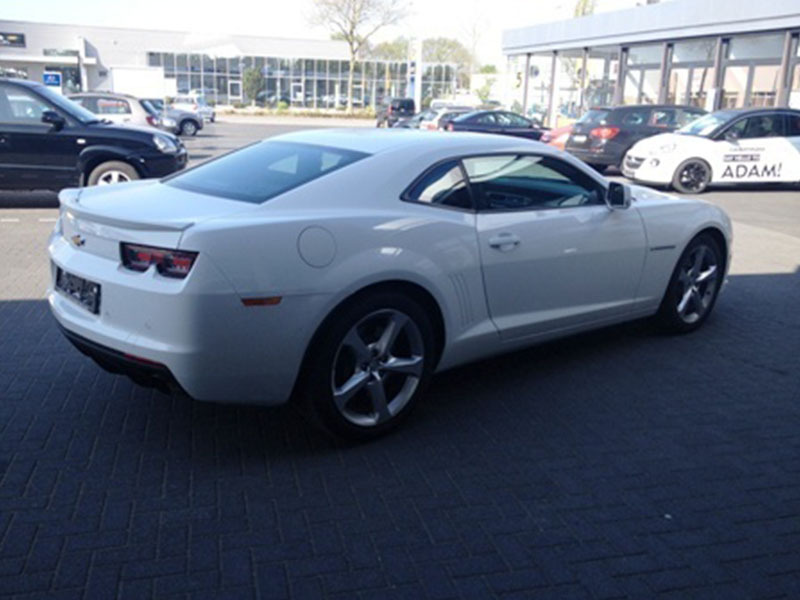 Almost a brand new Camaro. Less than 2000 miles on it. 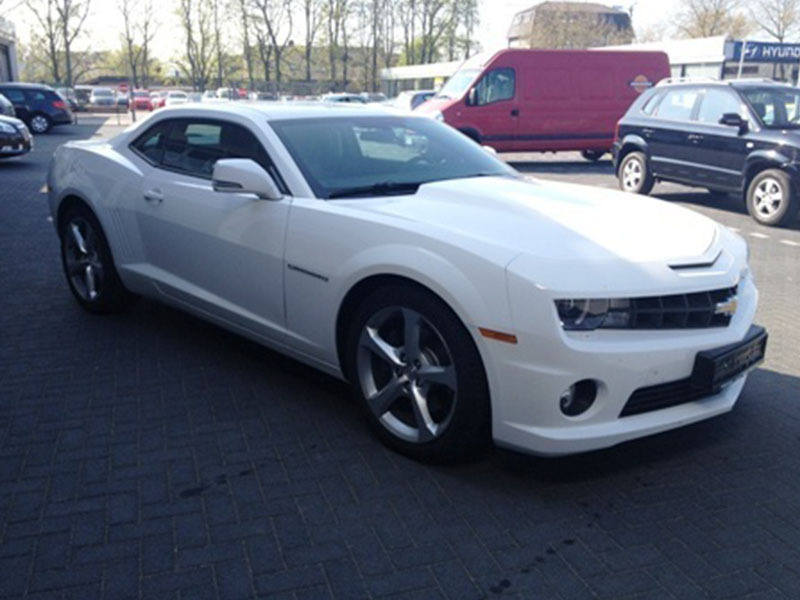 Contains big powerful engine as a true American muscle car. 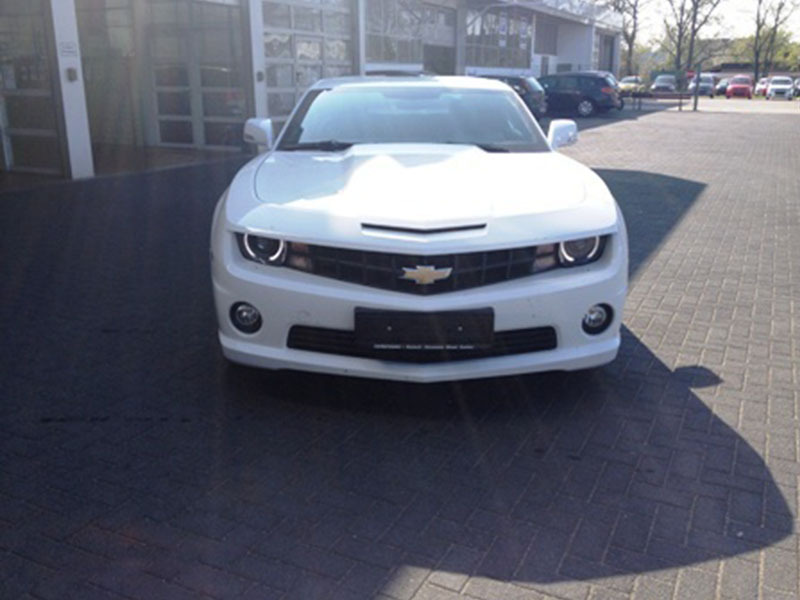 A 6.2 liter V8 engine with 405 PS (298 kW). 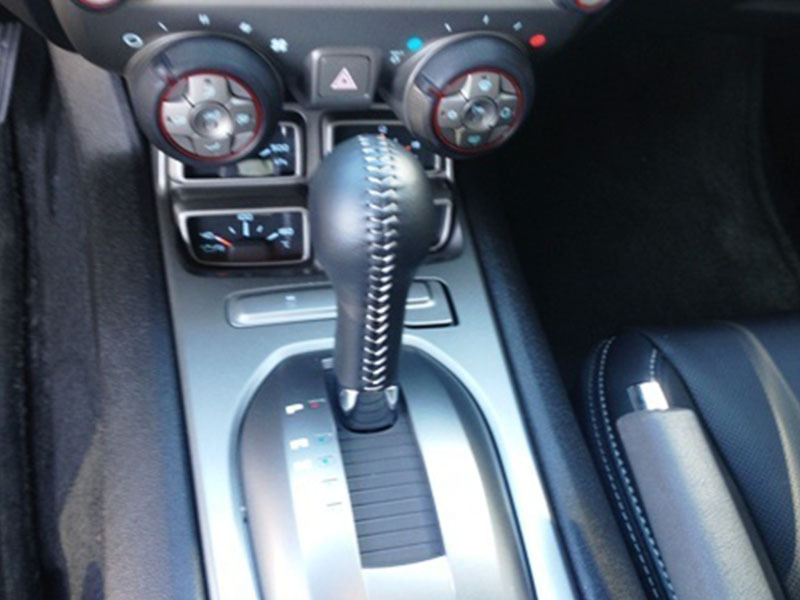 Petrol (E10-enabled) with automatic transmission. 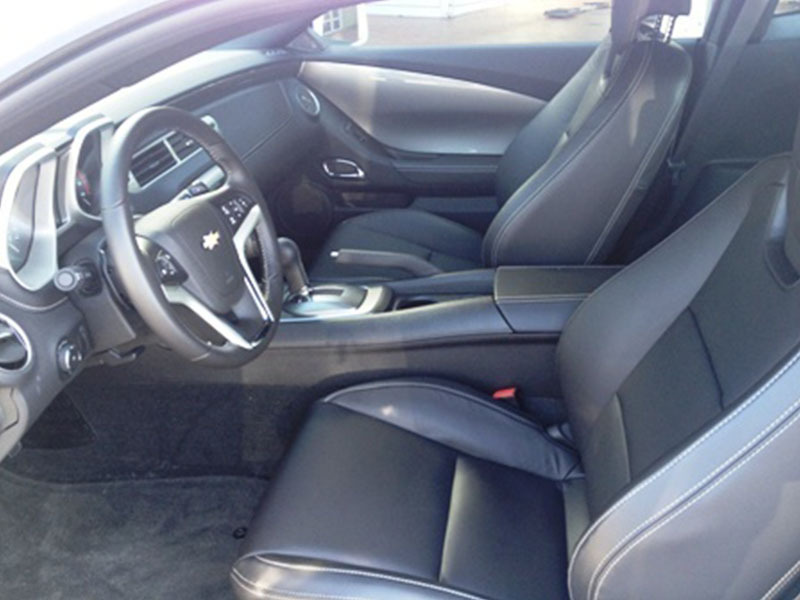 The interior is full leather and it is in black color. Summit white color exterior. Not a single scratch or any damage on it can be found. 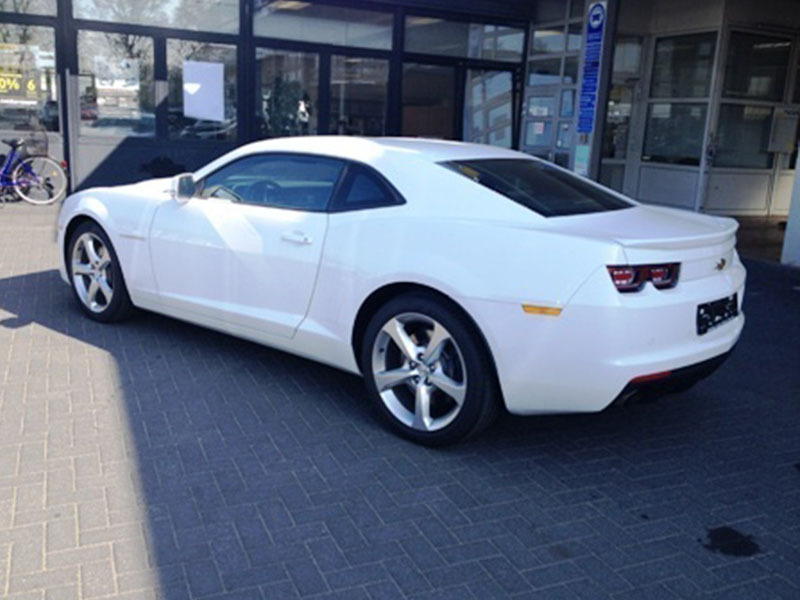 The exterior is still fresh and shiny as it supposed to be for the 2013 car model. The car is fitted on 20-inch alloy wheels. Front – 8Jx20 with 245/45 ZR20, rear – 9Jx20 with 275/40 ZR 20. The car consumes combined ~14 L/100 km of fuel. In a city it consumes little over 20 L/100 km and about 10 L/100 km on a highway. 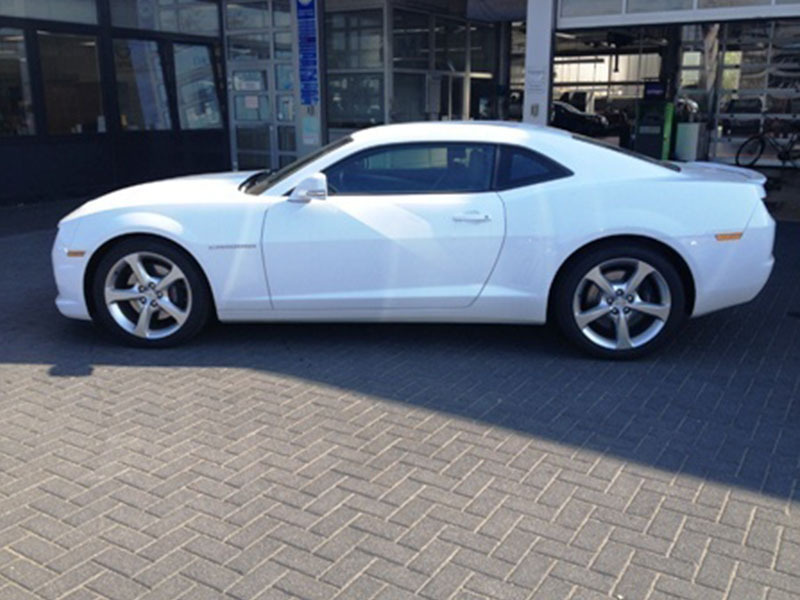 2013 Chevrolet Camaro Coupe is available for sale in Germany and all buyers can buy it only in Germany. If you live in another country, that is not a problem, you can buy this car, but all transportation will be on your own costs. 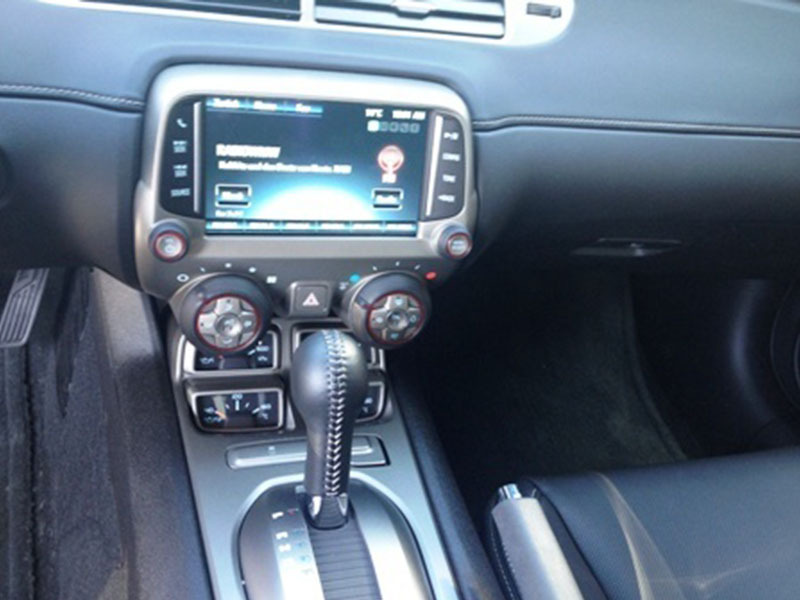 The car comes with a full service history and warranty. 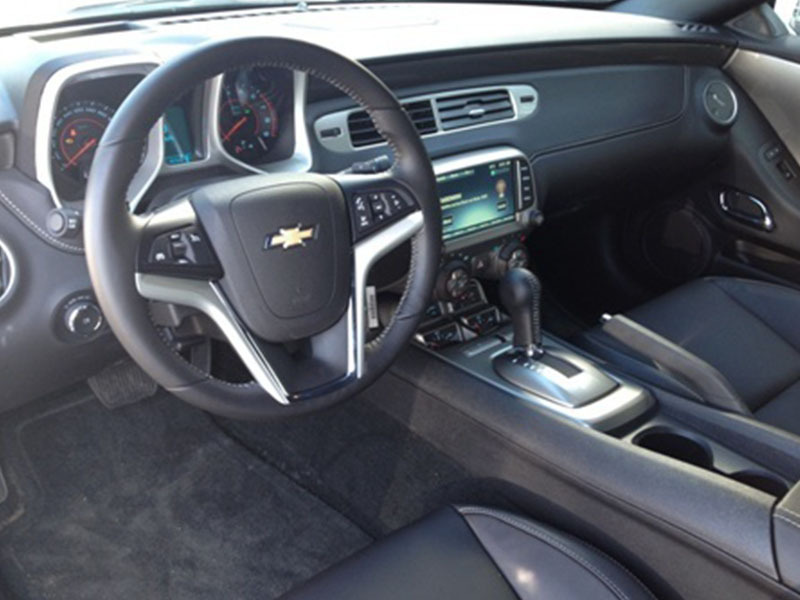 All available base options and features are available in this automobile. It is a very nice car, especially makes a lot of attention in European countries, because not everyday you can see such a nice car on a public road, in Europe. The current price is the final, no negotiation on that. All inquires are welcome. If you want to ask something about this car or you need more info in something particular related to this car, all info can be given via email or via phone. Phone can be given by contacting us first via email address. We are hoping to hear from you soon!